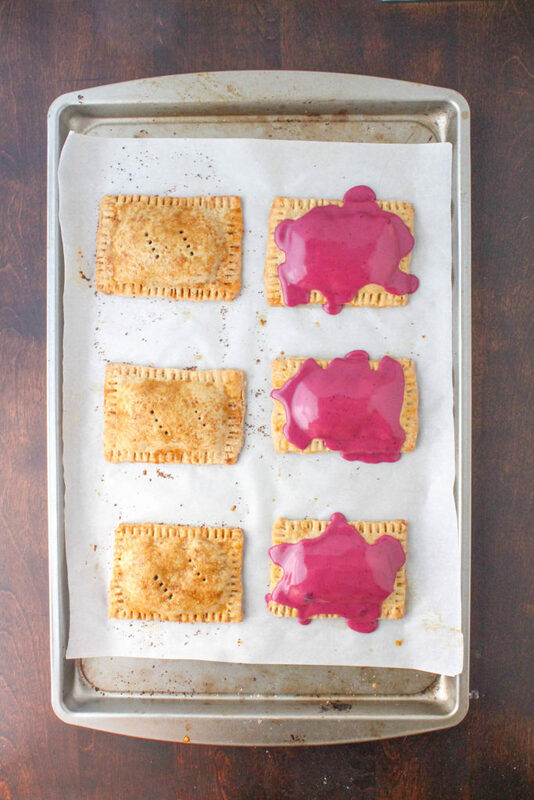 What better way to send the kids back to school than with homemade Wild Blueberry Toaster Tarts? 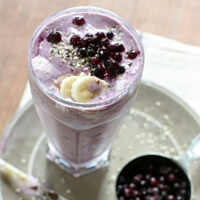 These tarts are pretty much amazing! 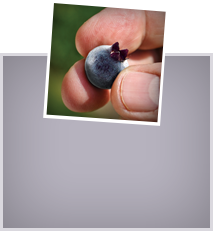 Not too sweet on their own, but literal perfection with the Wild Blueberry glaze drizzled on top. 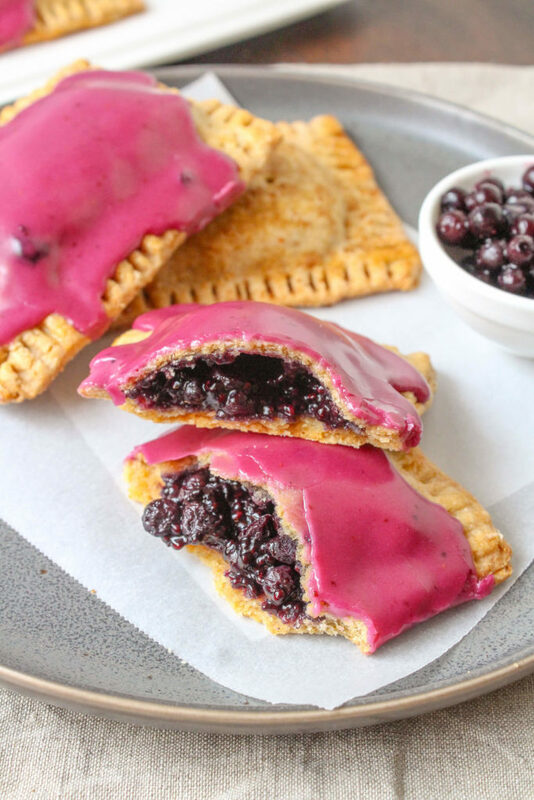 The filling is made with a delicious Wild Blueberry chia seed jam that’s quick and easy to make and the crust is super flaky. 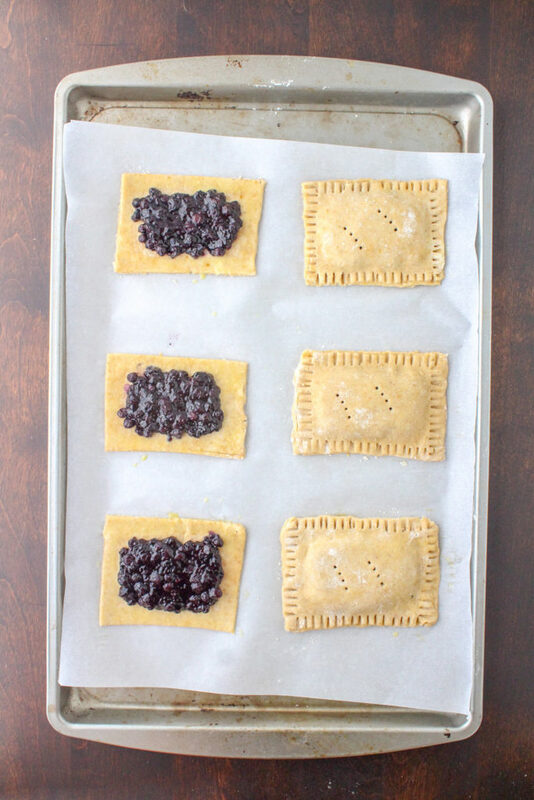 These Wild Blueberry Tarts are the perfect “first day of school” breakfast or as a fun mid-afternoon snack for the kiddos. 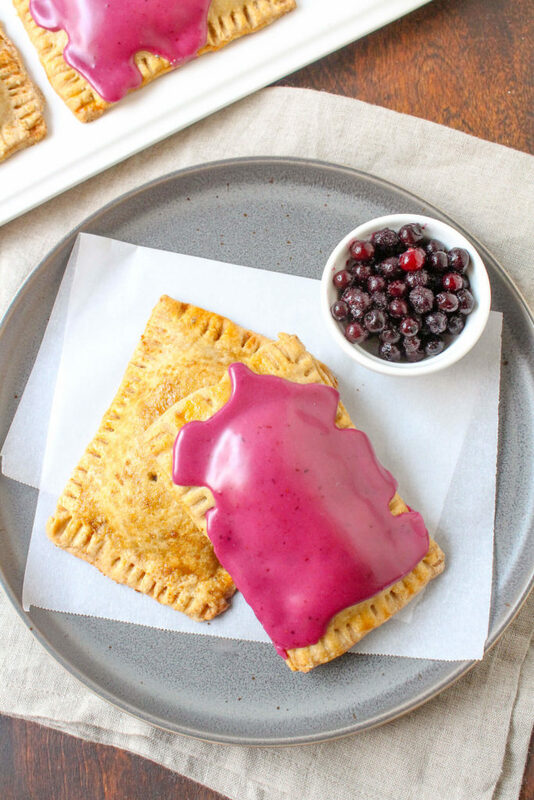 When I was growing up we were never allowed to have anything even resembling a Pop-Tart so making my own healthy version was actually kind of fun. And let me tell you, these tarts rival anything that comes in a box! 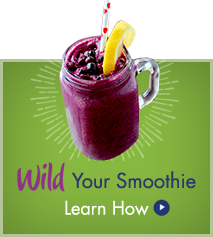 With double the Wild Blueberry goodness, they’re not only gooey and delicious, they’re healthy, too. 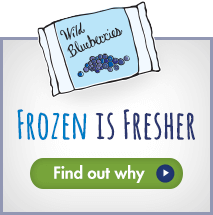 With each tasty bite, you get a dose of intense Wild Blueberry flavor, along with some fiber, protein and brain-boosting antioxidant power – which every kid needs to help them perform their best in school, right? 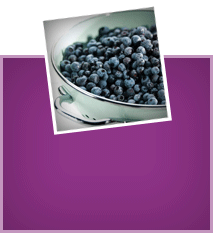 These low sugar tarts can also be made ahead and frozen. 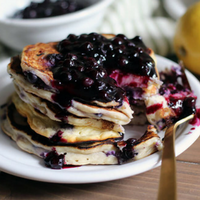 Just pop them into the toaster oven when you’re ready to serve and drizzle generously with the Wild Blueberry glaze, of course.